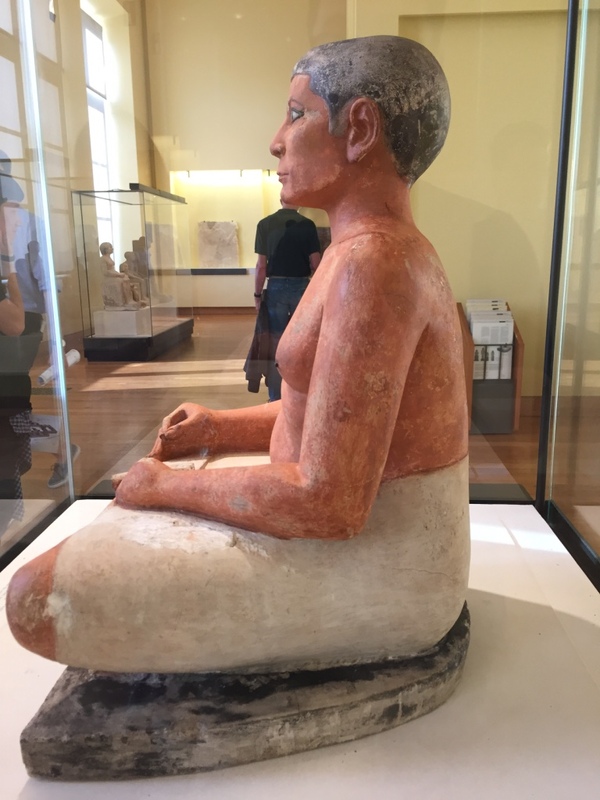 Among the incredible Egyptian holdings in the Louvre is The Seated Scribe discovered at Saqqara and dating from the 4th-5th Dynasties. This isn’t the only example of a seated scribe found in Egypt. Others exist, from as late as the 7th century BCE, a good 18 centuries or so later than the one pictured above. The father’s descriptions of other trades is meant to highlight how undesirable they are compared to being a scribe. The coppersmith has burned hands bent like claws. A potter is covered with dirt more than a pig in the muck. The barber has to wander through the streets trying to drum up customers. In comparison to this is the scribe who, the father claims rather disingenuously, is his own boss. 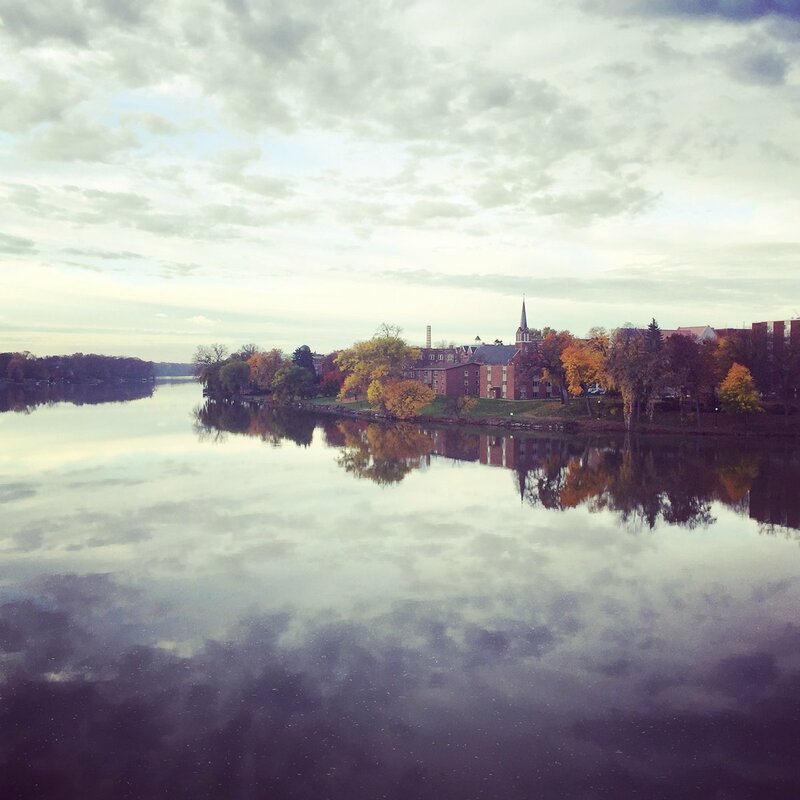 While it is true that the scribe has privileged access to the powerful, he is meant to be seen and not heard (unless bearing a message). More importantly, he is meant to see and hear. 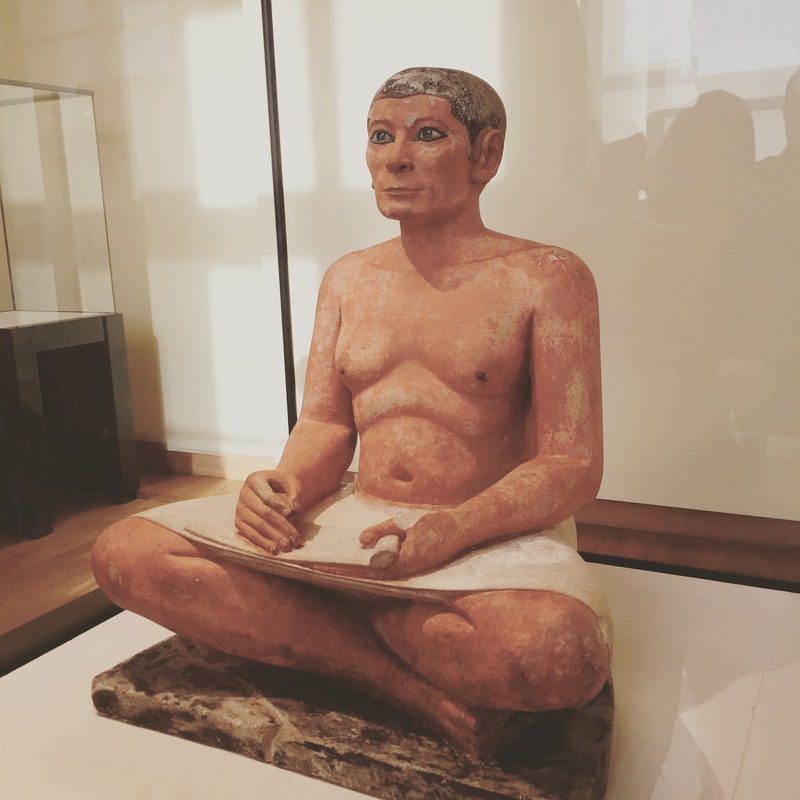 The statue from the Louvre and its fellows make that clear: The scribe sits upright, attentive, writing board in one hand and stylus in the other, at the service of his boss. What my students love about this text is, of course, the fact that parents who send their children to school appear not to have changed in 3000 years: Getting an education apparently means nothing more than getting a “good” job–one with prestige and no manual labor. And, of course, there will always be someone above you.